The power of podcasts has clearly hit mainstream media consumption with Edison Research reporting 51 per cent of Americans aged 12 and over having ever listened to a podcast. We know everything about America is big. There are 300 million people over the age of 12 so that makes over 150 million people have listened to listened to a podcast – 6 times the whole Australian population ! The 100 per cent increase in podcast listening since 2011 offers an incredible opportunity for those interested in getting involved and starting their own podcast. It is not only the numbers of people listening that is growing but the number of shows they are consuming. The Infinite Dial 2019 report highlights the incredible gains made by the podcasting community with a 17 per cent increase in weekly listening habits to the point that listeners are consuming an average of seven shows each week. As smart speaker ownership continues to rise, with 23 per cent of those surveyed owning a Google Home or Amazon Alexa speaker, it expected that this “hockey-stick” growth curve in podcasting will continue. To start a podcast, learning the basics of how to operate equipment is crucial. There are many online schools such as Podschool and Lynda, as well as local courses where you can learn the basics and more. For a list of the type of equipment you might need, LifeHacker and Entrepreneur.com have some great information. The cost of equipment and a short course might be approximately AU$3,500. 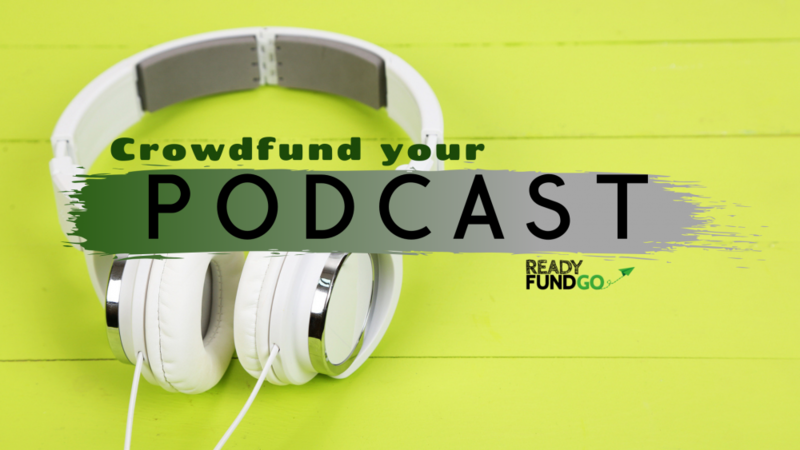 Crowdfunding is an ideal way to get your podcast off the ground. 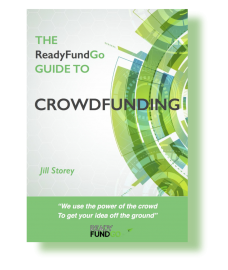 Reward based crowdfunding with ReadyFundGo is as much about marketing your new product or service as it is about raising funds. You can set your campaign today and start attracting your audience as you raise the funds to get yourself launched into the market. Read through the steps below to get going. 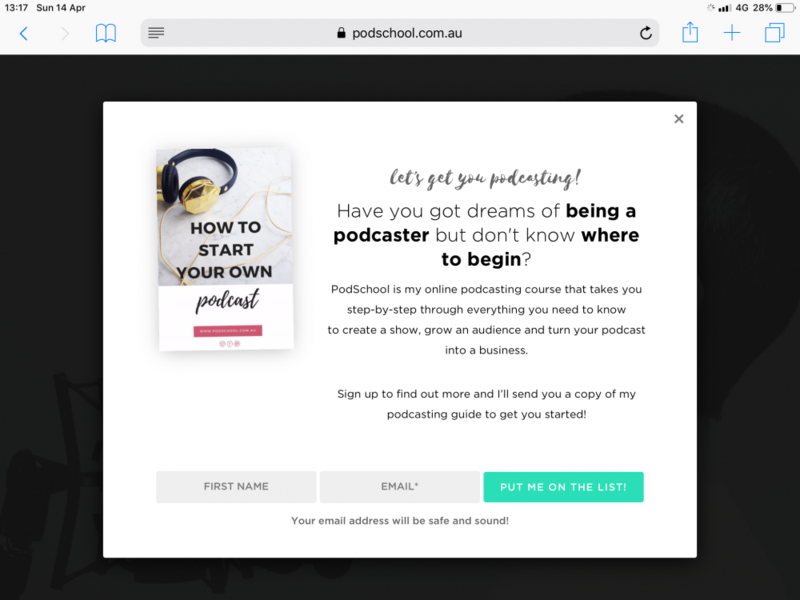 Your video introduction : a short video that explains why you and what your podcast series is hoping to achieve is a good start to your campaign page. Before you begin recording, write some notes as talking points, and practice a few times on and off camera. Take notice of your hand movements, how you pace yourself and make sure to look directly into the camera. Keep the video short and talk to your audience. Don’t overcomplicate it! Lastly, remember to have a strong call to action at the end – for example, “please go to my ReadyFundGo campaign page and make a pledge”. The most important part of any strategy is knowing your audience. Take time to plan how you will engage your audience, whether you will develop an email database, and how, and begin building interest through social media. This will help you build your crowd from day one. It helps if you have some supporters lined up before you start your campaign and they love what you are creating. Great imagery is crucial even in podcast format. Listeners often like to visit your website to find out more about your podcasts, and see the story come to life. They will want to see a photo of you as well as your podcast cover image or logo. When building your campaign strategy on ReadyFundGo, remember to think about how you will structure your rewards for those who do give pledges. Consider different price points and appropriate rewards. At the lower priced end you may give your supporters a shout on Facebook or read out their names on your inaugural show. At the top of the price end guests may get to appear on the show or get invited to a party or associated event. It may help you to look at an example of another campaign to get some ideas. The Geelong Region Soccer News campaign is an example of a simple well-executed strategy created by Tonci Prusac. Tonci was active throughout his campaign talking to individuals in the community and posting on social media. His campaign was a great success and hit 135% of his goal. Crowdfunding a Consumer Product? 5 things you need to know.